Our organization has gained name and fame in offering Flowfresh SR to our clients. It has been prepared by experts by making use of quality chemicals. This is resistant to chemicals and is used on floorings as well. 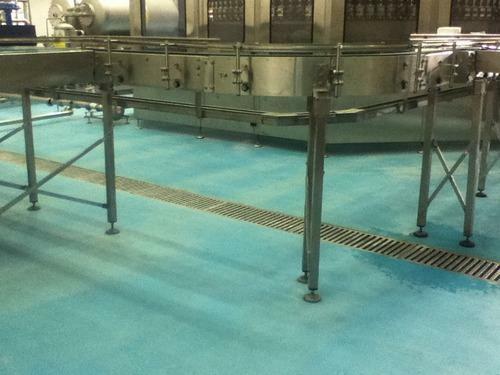 This has smooth texture and finds application in wet processing zones and food manufacturing unit. This is proven for its performance and is offered in best quality tamper proof packets.